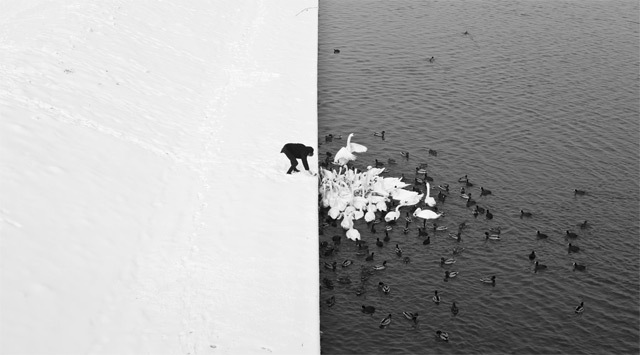 Polish photographer Marcin Ryczek snapped this once-in-a-lifetime photograph of a man feeding swans and ducks from a snowy river bank in Kraków. The trifecta juxtaposition between black/white, water/snow, and person/animals is pretty remarkable, don’t you think? 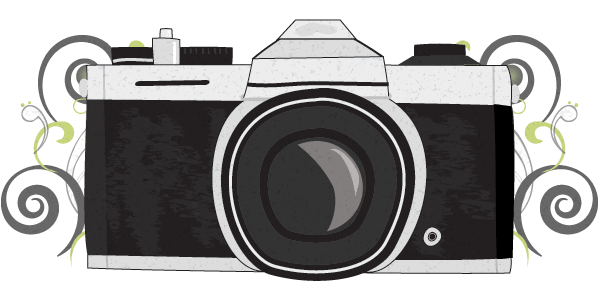 You can download a desktop sized version of the photo here, and check out more of Ryczek’s photos in his portfolio.